Have you ever picked up a book that you were convinced you were going to love, and then it took you so long to slog your way through it that you began to wonder whether it was all that you'd hoped it would be? For whatever reason it took me AGES to finish this book! I've been in a bit of a reading slump recently, picking up books...reading a chapter, and then setting it back down again...only to pick up a different book and do the same thing. They are all books that I was truly excited about, but for some reason I have been struggling to really get into any of them. I doubt Jennifer Weiner would enjoy hearing the word "slog" in my description of reading this book, but I definitely think it's me and not her. 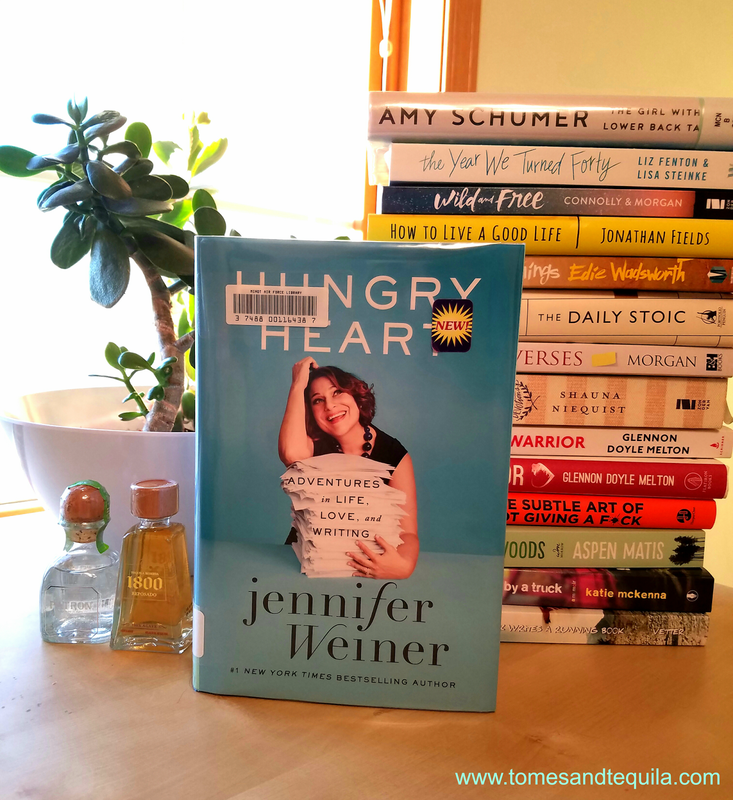 I was so happy to see that she had written a memoir, Hungry Heart: Adventures in Life, Love and Writing, and picked it up at the library shortly after it was released. I started reading it immediately but it fell into my funk pile after the first chapter. Then I picked at it sporadically until I finally told myself to hurry up and finish the damn thing so I could move on to something else. Like I said, this probably won't be her favorite review. This is a very well-written and full memoir filled with all sorts of interesting tidbits of Jennifer's life...from her childhood struggles with mean girls and weight problems right on up to the present day nuptials I saw pics of on Instagram. Pretty much everything she writes about her sister Molly had me snorting...from her getting her way all the time to the two of them harassing their mother during the first book tour. 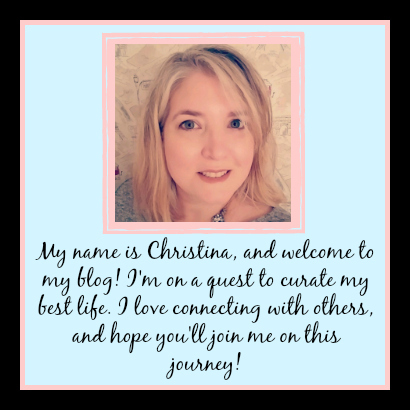 I enjoyed the sections she wrote about the writing process...from editing and rewriting to finding an agent and publisher. The chapter on notable Tweets was interesting mainly because I follow her on social media, and clearly haven't spent enough time thinking about the ramifications of being a smart-mouthed woman. Her feminist ideals are peppered throughout, and the woman is definitely a smart cookie. The chapter where she describes the miscarriage she went through was one of the most detailed and horrifically saddening things I've read in a long time. It's a good book. I guess some of my issues initially going into it is that I'd just recently read the anniversary reissue of her book Good In Bed, which is loosely autobiographical so I felt like I'd just read a lot of these same stories, only sold as fiction. Her issues with her father, the weight problems, her mother coming-out later in life and her mother's new girlfriend, the thin younger sister etc. Jennifer's early life is Cannie's early life. Maybe I just needed some space between these two books because I gave Good In Bed 4 stars. I still stand by Jennifer Weiner cracking me up! I also had some issues with all of the fat jokes and self-deprecation while also trying to sound like a body positive, plus-sized-girls-are-still-people-and-can-do-just-as-good-as-anyone-else poster child. Is she proud of herself and all of her accomplishments while leading a healthy and balanced life as a plus sized gal? Or is she still all self-loathing and anger at the pretty people? I say this as a plus sized gal who does plenty of the self-deprecating b.s. on a regular basis. I just had trouble figuring out what she was trying to impart. I also had no idea that she'd had weight-loss surgery. So...if you're a fan of Jennifer Weiner and/or her books, you will probably enjoy this memoir. If you're a writer, especially one of women's contemporary fiction, even if it's just in your spare time as a hobby...you will probably enjoy this book. She spends quite a lot of time talking about how critics don't take female writers seriously enough. How they belittle romance and chick-lit writers...as if it's less important than men's literature. Important stuff. I am just on the fence as to whether my trouble reading it stems from it being read at the wrong time...or if it just didn't resonate so well with me?? Therefore I think it's getting 3 stars...for the moment. I may change my mind later...sorry Weiner. 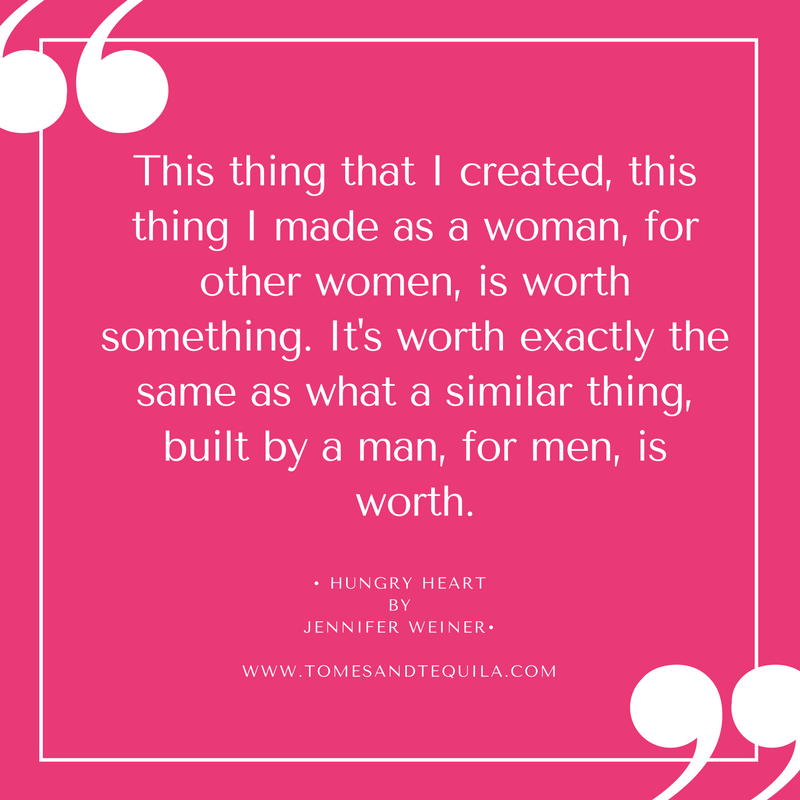 Have you read any of Jennifer Weiner's books? Are they a favorite of yours? Let me know in the comments here or over on my Facebook page.